This week our guest, Julien Pineau will blow your mind with information on how to train smart and correct imbalances in your body. You will quickly learn how to fix your injuries and how to prevent new ones by tweaking your workout! 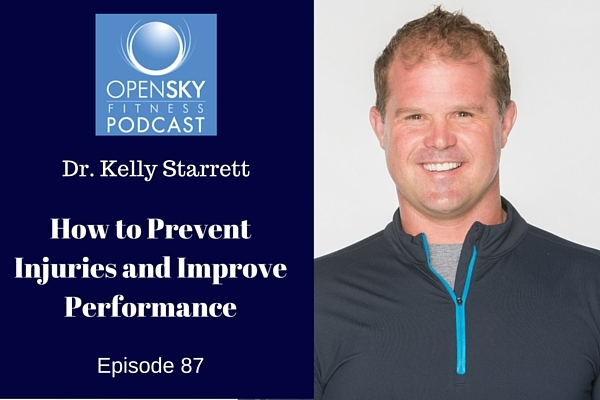 Jammed packed with information, this episode is imperative for your training health.